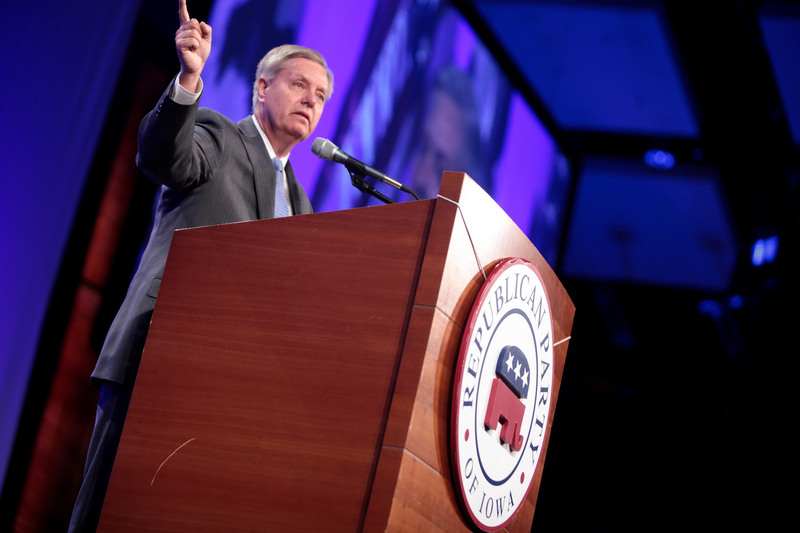 US Senator and GOP Presidential Candidate Lindsey Graham has pledged he would roll back the Iran Deal on his first day in the White House. By Gage Skidmore. David Lake’s post yesterday on the Iran Deal triggered a spirited discussion amongst my colleagues at UCSD which I thought I’d share with our readers. 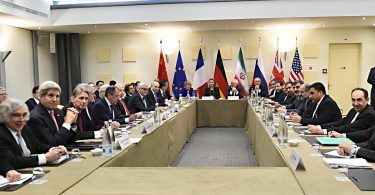 All of this suggests that a key issue in the Iran deal moving forward will be to ensure that hardliners are not allowed to scuttle and politically abuse an agreement drawn up by more moderate elements in each country. The daggers have come out. Take Charles Krauthammer, for example, in the WaPo (7/17/15): “Congress needs to act in order to rob this deal of, at least, its domestic legitimacy.” Don’t just reject the deal; rob it of legitimacy. Transparently nasty. This President has earned his Nobel Peace Prize.